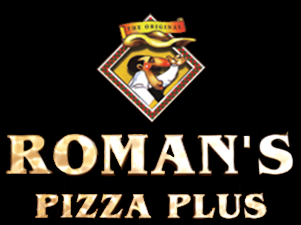 Online ordering menu for Roman's Pizza Plus. Our menu features a variety of Italian cuisine including pizza, salads, calzones, steaks, and burgers! Don't forget to try our sandwiches and wraps! We're located north of Gorgas Park on Ridge Avenue. We're near Roxborough High School. Order online for carryout or delivery!